So, you have booked your plane tickets and filled out the necessary paperwork — now all that’s left is deciding where to stay. If you are new to Singapore and about to head here to work or study, hold your horses as there are some things that you should know before renting a property. Or are you already staying in Singapore but intend to rent another house since the lease at your current place is ending? If so, you might want to pay attention to what we are about to share. Despite being a small country, Singapore has a wide variety of housing types in various districts to choose from. Whether be it an HDB flat in Tampines or a condominium in Outram Park, you are spoilt for choice when it comes to selecting rental properties in Singapore. Not to mention that many of these properties are also surrounded by various amenities, thus making them super convenient and accessible. Coupled with the liaising with landlords or housing agents, negotiation of rental prices and your assessment of the fairness of the tenancy agreement, looking for a house to rent in Singapore can be rather challenging. Therefore, to minimise the difficulty and facilitate a smoother rental process, here are 4 tips for renting houses in Singapore. Before you embark on your search for a property to rent, it would be wise to first set a rental budget. As rental prices vary according to various property types in Singapore, you are advised to browse property rental portals and websites to develop a better understanding of the average monthly rental rate. If this is the first time that you are going to move and live in Singapore, it’s best to be aware of the different types of housing available. This will help you to make an informed decision on which kind of housing is most suitable for you. For your easy reference, let us briefly talk about the main housing types in Singapore. Firstly, there is the HDB flat, which is essentially a form of public housing with easy access to numerous facilities nearby such as supermarkets or food centres. Some of these HDB flats are even located next to MRT stations, making it commuter friendly. Another type of housing would be the condominium, which is a private housing whereby you have an individual apartment but can use common amenities within the compound. Landed houses are bungalows, whereby the owner is able to customise the space according to guidelines set by the Urban Redevelopment Authority. Most importantly, you are advised to dedicate at least a month’s worth of time to search for the right place to rent. This is to accommodate any unexpected changes in the rental negotiation process. When deciding on a place to rent, location and accessibility are important factors that you should take into mind. This is especially so if you intend to use public transport to get around. A tip would be to list down the places that you frequently need to travel to such as your workplace or school and then try to find rental properties that fall within these areas. Once you have shortlisted prospective rental properties, research about the facilities around it and how accessible they are from your house. Asides from that, another tip would be to consider the maturity of the estate whereby your prospective rental place is located in. If you are someone who values privacy and space, perhaps you should opt for non-mature estates such as Choa Chu Kang, Woodlands or Yishun. As the facilities there tend to be further away and less developed, there is a higher possibility of enjoying more affordable rental rates. If you are keen on renting an HDB flat or other types of public housing, make sure to take note of the non-citizen subletting quota set by the Housing And Development Board. As per the subletting quota, the number of foreigners allowed to reside in each HDB block is capped at 11%. This is so as to ensure a balanced ratio of different ethnicities within each area. So, if you are not a Singaporean, Permanent Resident or Malaysian, you might face the possibility of not being able to rent a flat in your desired neighbourhood once the quota has been fulfilled. Also, if you are a foreigner from other countries except for Malaysia, the maximum amount of time that you can rent an HDB flat is 1.5 years. 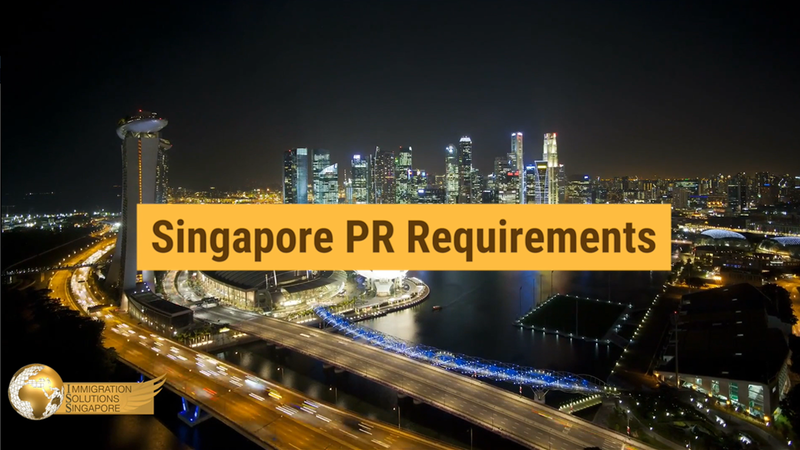 Therefore, if you are planning to settle down permanently in Singapore, you might want to consider applying to be a permanent resident so that you are can buy your own HDB flat. Alternatively, you can choose to rent private properties instead but do note that they tend to be pricier. As most landlords tend to quote a higher rental price than the market rate, you might want to consider discussing with them about possibly lowering the rent. To get a better idea of the average monthly rental fees for each housing type, you can visit either the HDB website (HDB flats and public housing) or the URA website (private housing). 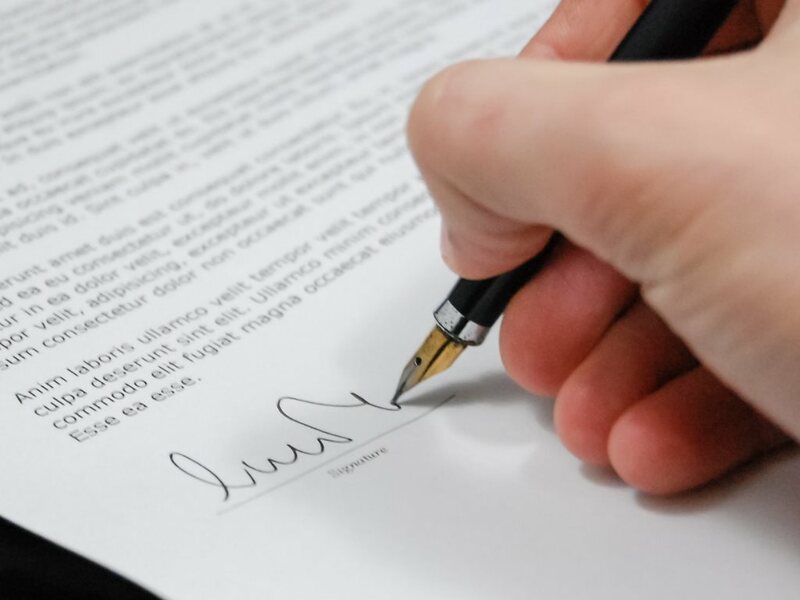 Before signing and committing to the tenancy agreement, make sure to carefully read through each section to ensure that both your landlord and you are on the same page. Some landlords will charge you for any maintenance or repairs to the house such as the painting of the walls and air-conditioning that are required throughout the rental period.